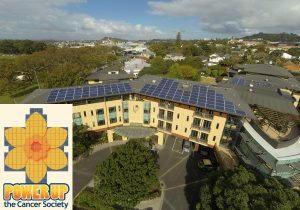 SolarKing are proud to be involved in solar projects for the community. 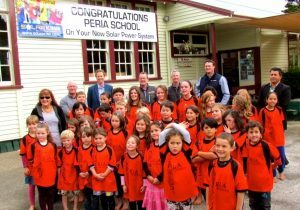 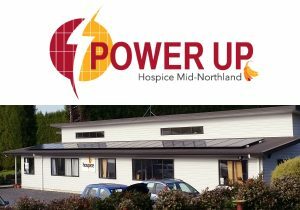 We initiate, fund raise, support and deliver community solar projects that generate ongoing savings year are year for decades to come, freeing up community funds to be used for health, education and research causes. 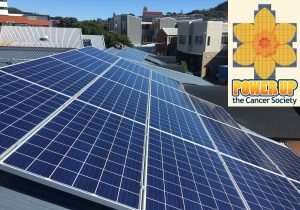 When you choose SolarKing for your next solar project, you’re directly benefiting our community projects as we donate from all panels sold.